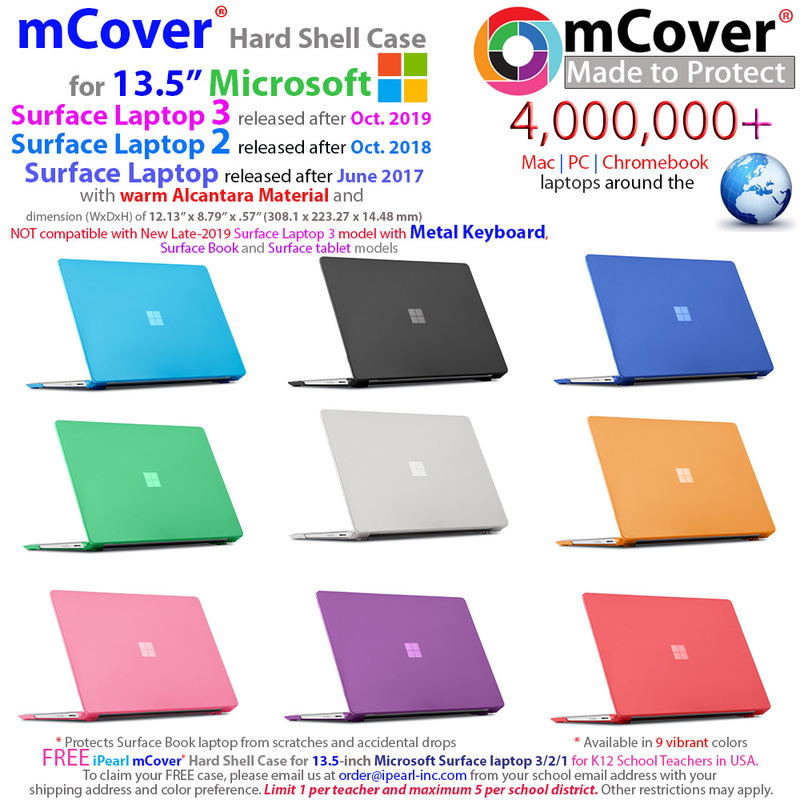 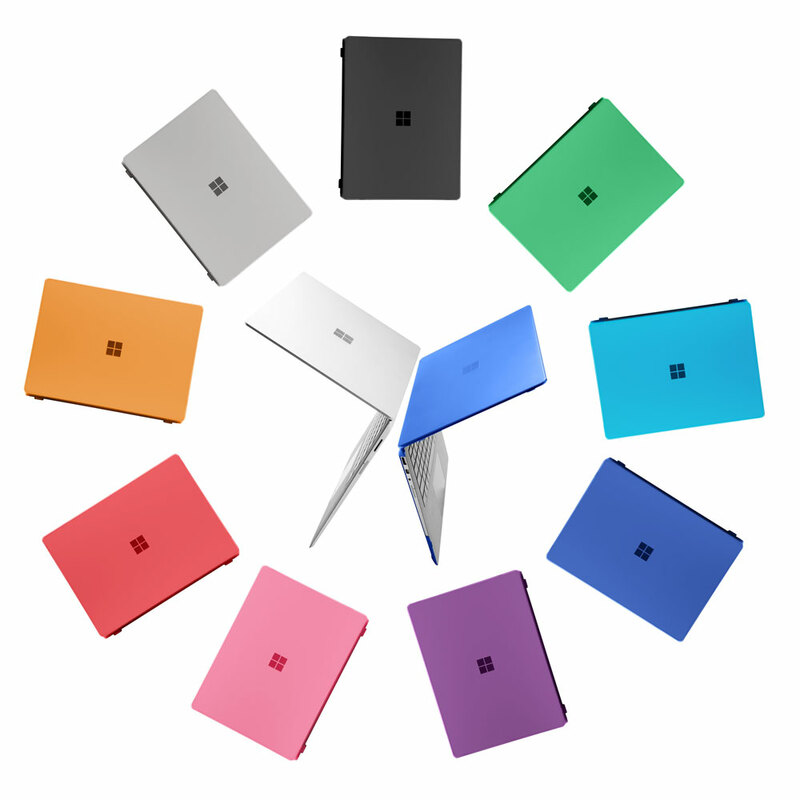 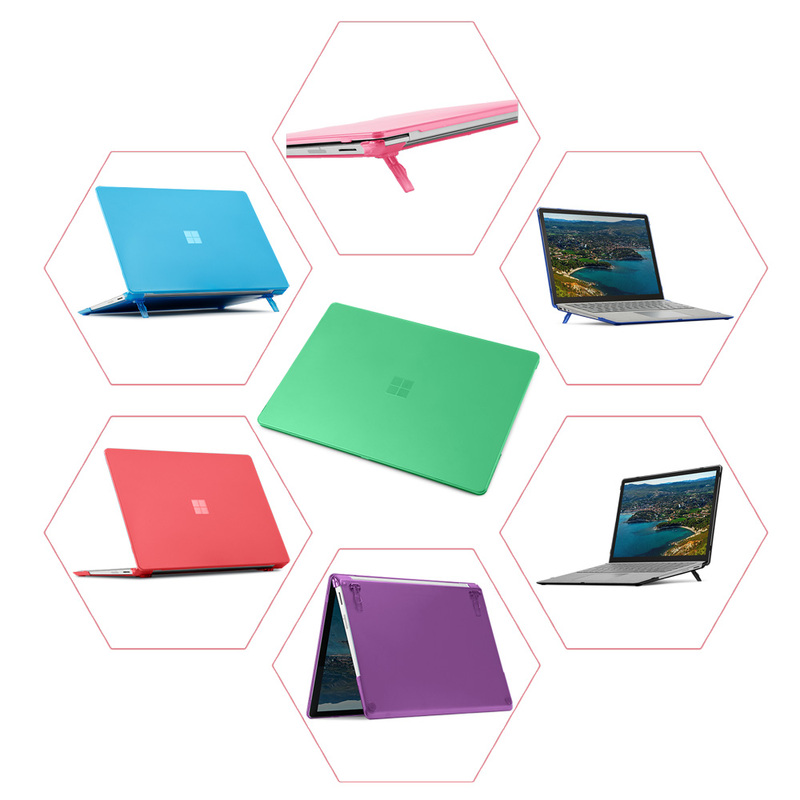 Made of USA-made high-quality polycarbonate material, which is shatter-proof and will protect corners of your 13.5" Microsoft Surface laptop computers released after June, 2017. 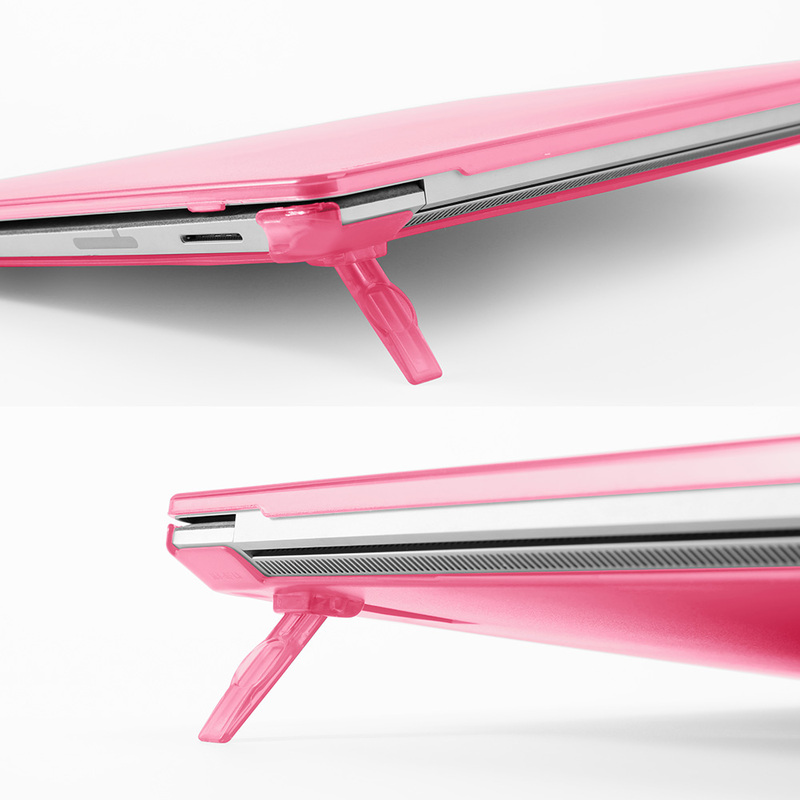 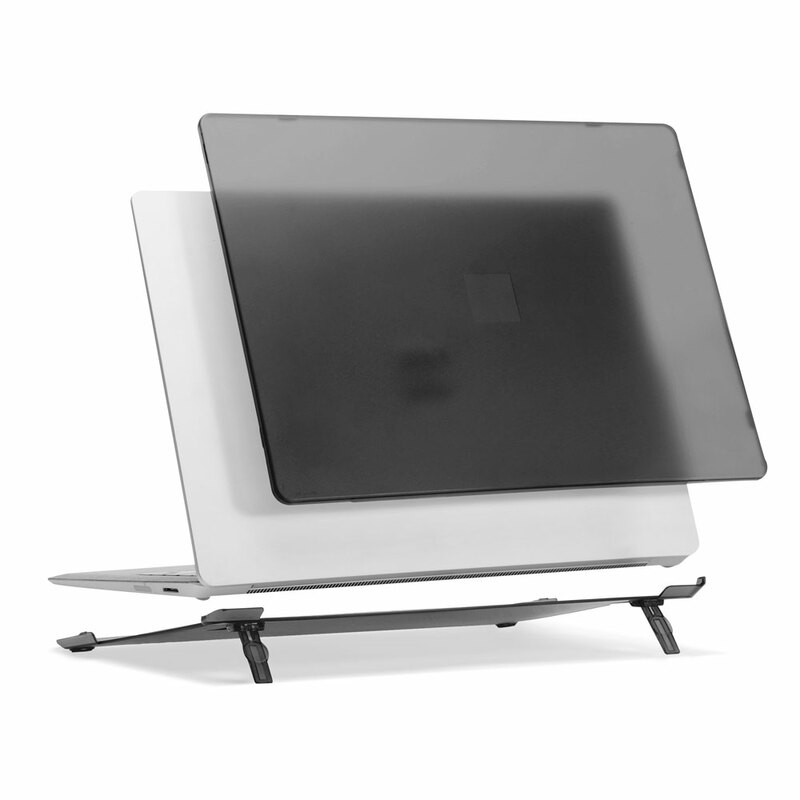 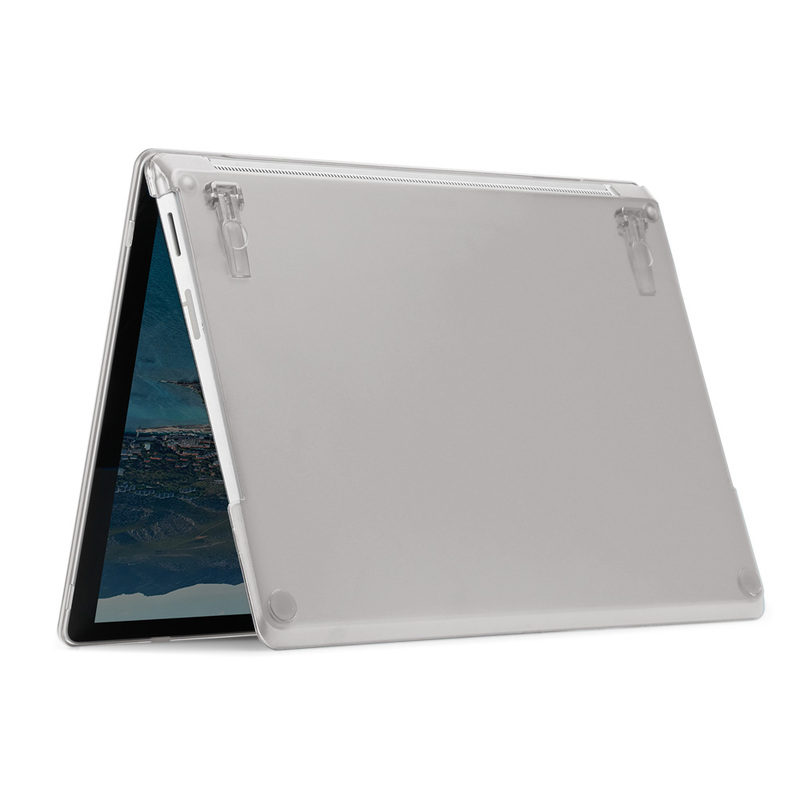 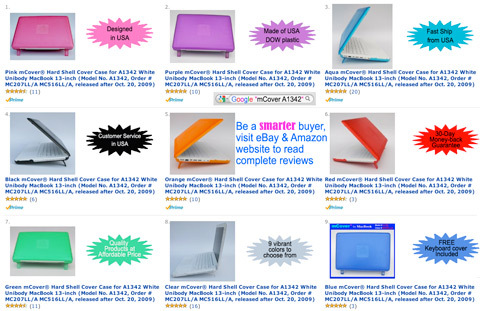 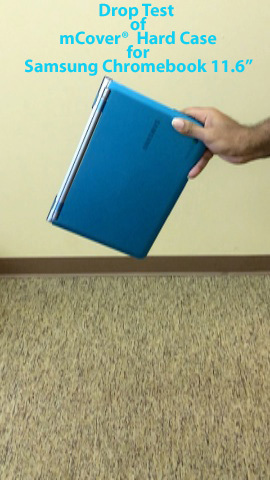 Design to protect ALL corners for 13.5" Microsoft Surface laptop computer. 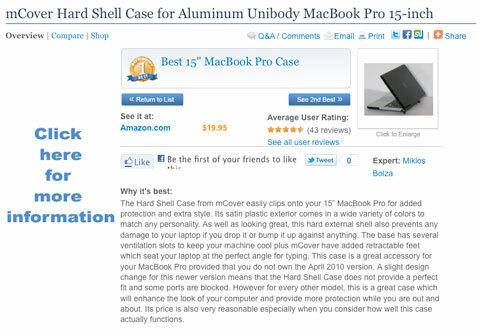 2-piece light-weight(10.2 oz or 289 g) shell easily snaps on and off.